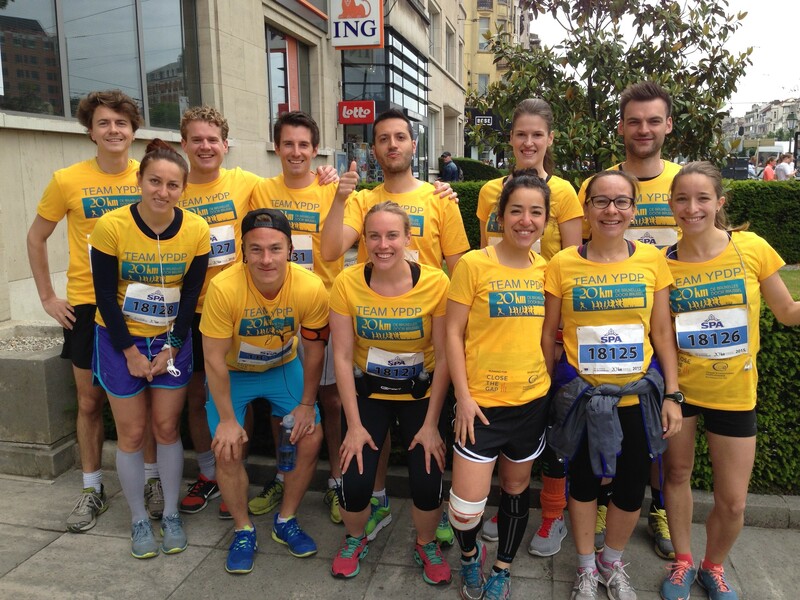 The YPDP Team ran the Brussels 20k race on May 31. Alexander Whalen, Stephan Klose, Tim Stok and Samuel Laurinkari have all got great times, close to the 1h 30 min mark. Our fastest girl was Maria Tvrdonova, with an amazing 1h 50 min. Congratulations to the whole team! YPDP have moreover raised 545 Euros for NGO “Close the Gap.” The money will contribute to a school computer lab in Tanzania.